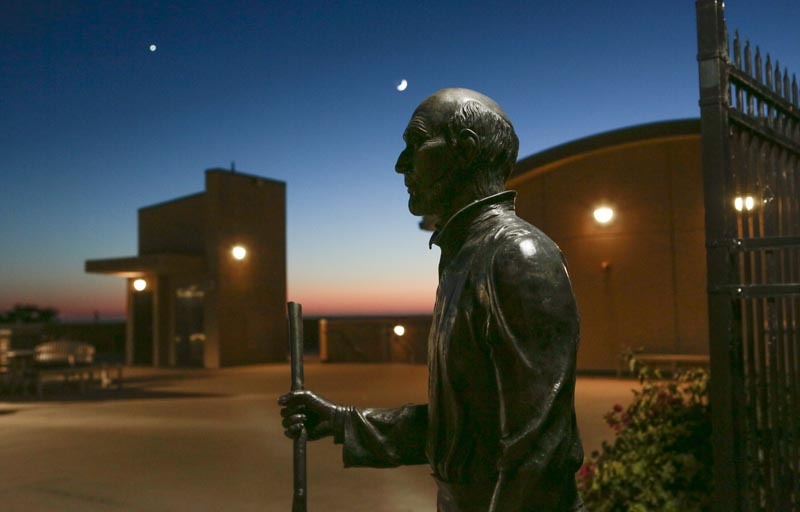 St Ignatius office of Adult Spirituality provides a spiritual formational program for faculty,staff and parents rooted in the Jesuit and Ignatian tradition and grounded in the Spiritual Exercises of St. Ignatius. Jesuit Education is transformational. The future fidelity and commitment to the Ignatian charism and the Mission and Identity of Jesuit Secondary Education depends on the formation of our Ignatian Partners. Those partners “who are willing to deepen their own Ignatian spirituality and assume greater responsibility for the institutions Jesuit Identity.” (Responding to the Call of Christ: Provincials Letter, 2008).